On Mar. 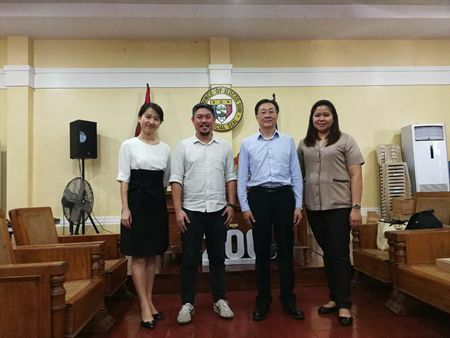 25, 2019, Chinese Consul and Head of Post to Laoag Zhou Youbin met with Hon. Vigan City Mayor Juan Carlo S. Medina. The two sides exchanged views on strengthening further cooperation between cities of two countries.